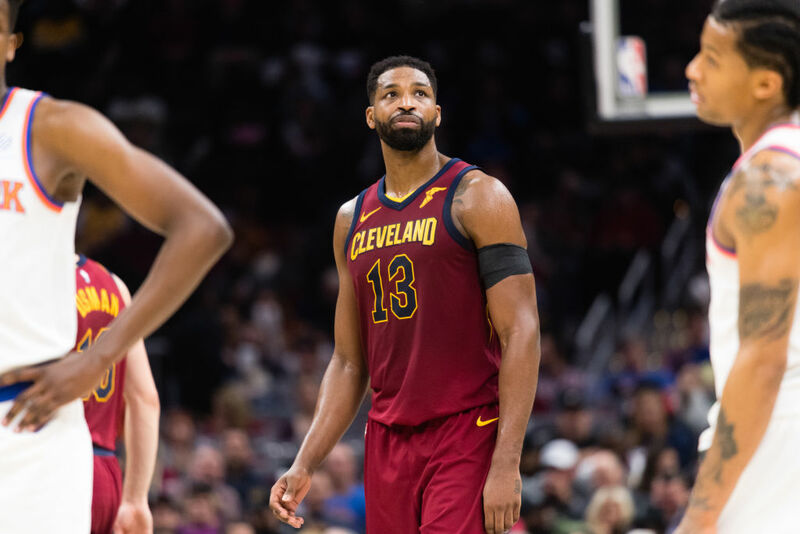 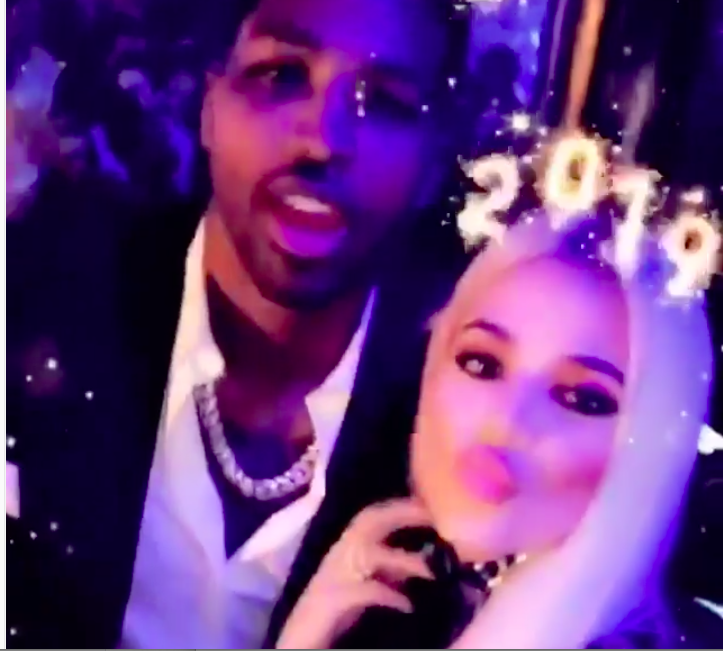 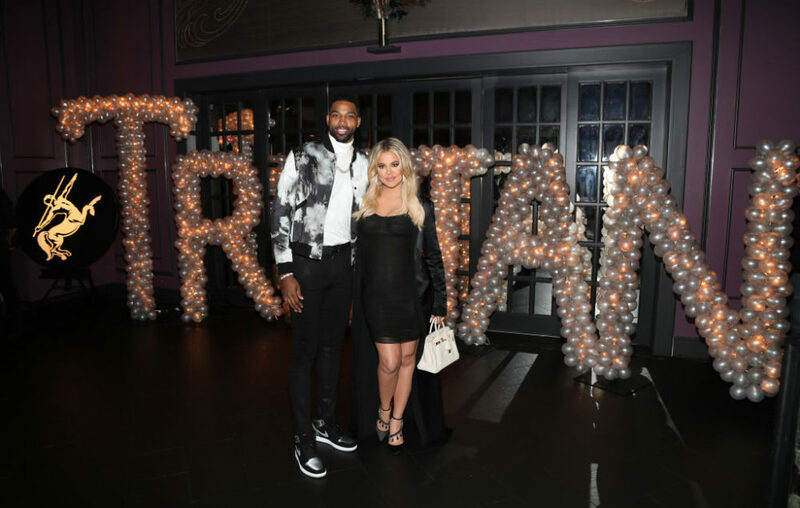 Khloé Kardashian posted about trust issues and insecurity in relationships, and is this about Tristan? 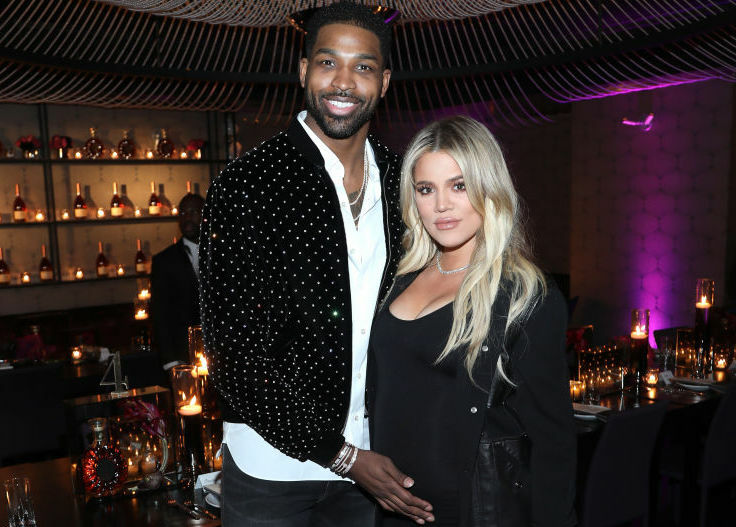 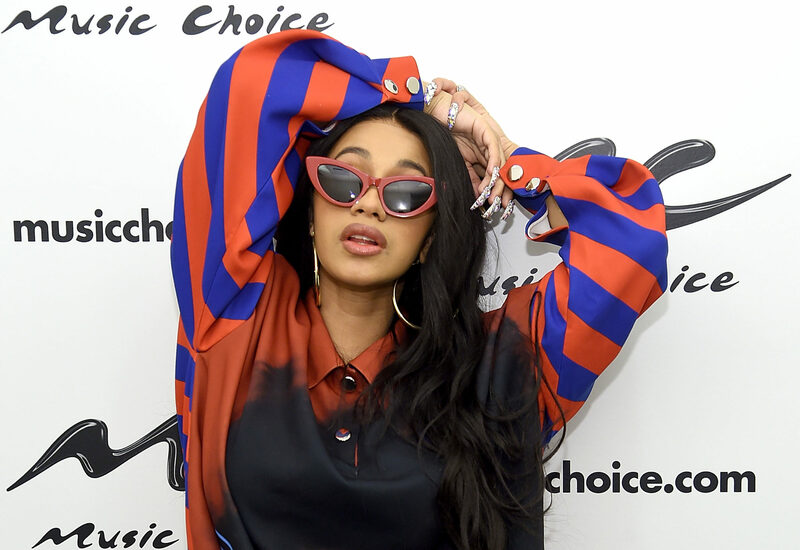 Keeping Up with the Kardashians filmed Khloé Kardashian giving birth AND the whole Tristan drama — but is that fair to Khloé? 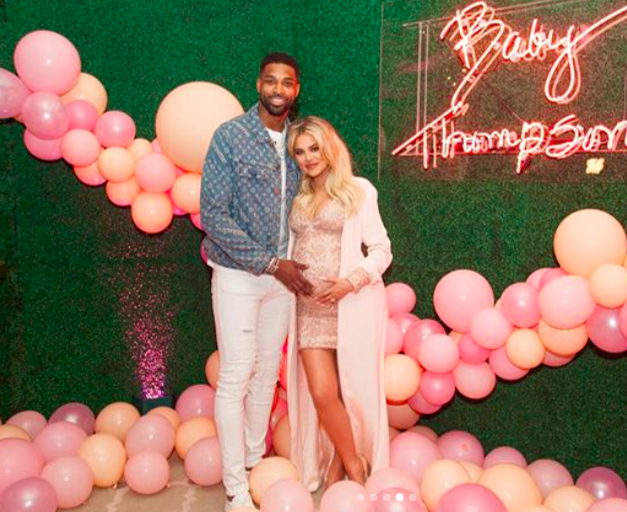 Khloé Kardashian has officially given birth!